Back to school | ak.moves.south. 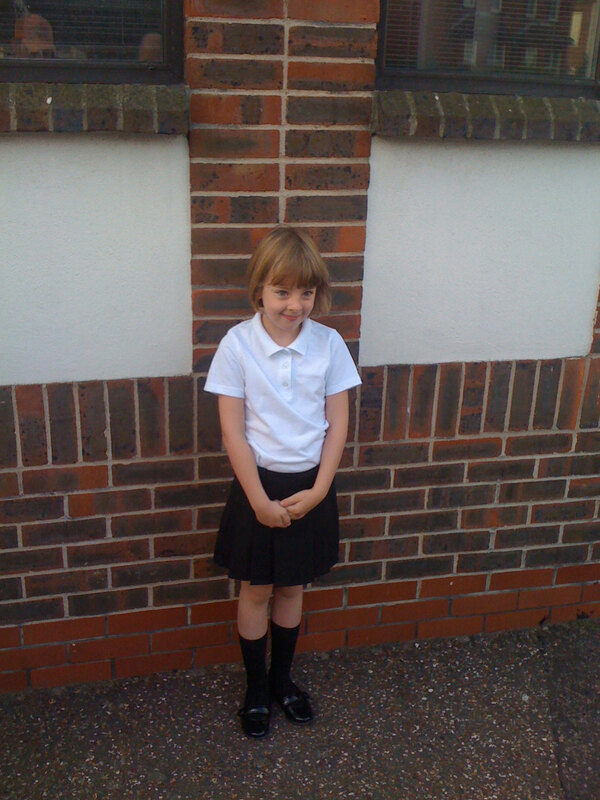 Well it was young Abby’s 1st day at her new school yesterday… how cute! She was obviously a little nervous but she was far too excited for it to show. When someone asked her “what are you looking forward to most?” she said “making some friends” – aww I nearly cried. I picked her up at 3:05 not really sure what Abby would come out (happy, sad, angry?) 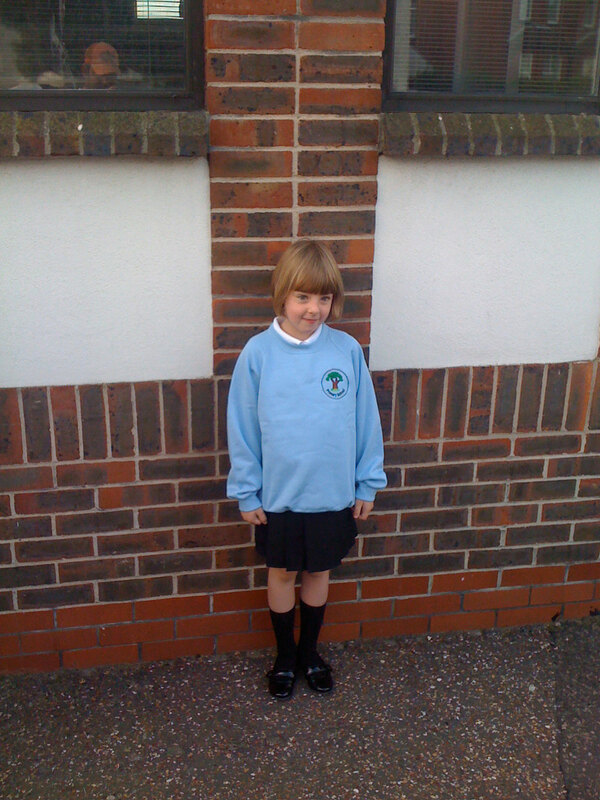 but out she strolled cocky as ever like shed been there ages – well done Abs! I was met with the usual “wow” and “look mummy he’s massive!” comments from the kids :0). M.I.L.F. rating on first day 4 out of 10, I’ll keep you updated of any changes :0). On a work front I’m doing a bit with the old man but it really isn’t doing the stress levels any good; today has gone “Pete Tong” big time and I think he’s ready to hit someone! I have an interview at 5:00 at the brokers so fingers crossed. a little less of the M.I.L.F spotting if you don’t mind dearest or I will have to come down there and knock your teeth out!!!! !